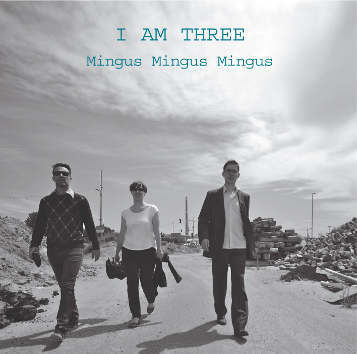 The first sentence of Mingus' autobiography starts like this: "In other words: I am three". Silke Eberhard (saxophone), Nikolaus Neuser (trumpet) and Christian Marien (drums) play Mingus' music and demonstrate that it is still possible to make a fresh statement and interprete the music in a highly contemporary way. In the best traditions of Mingus, they take chances, they are extremely playful and they are faithful to Mingus' spirit. Would he dig this? "Wham Bam Thank You Ma'am"!